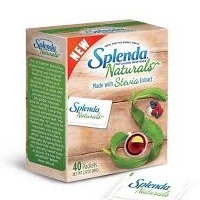 Want a free sample of Splenda Naturals Stevia Sweetener? 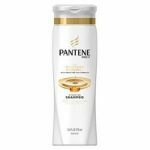 Fill out their form to request a free Splenda Sweetener sample by mail. Get a free Jiffy recipe book. 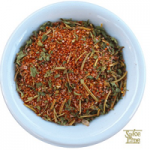 See what delicious foods you can prepare. 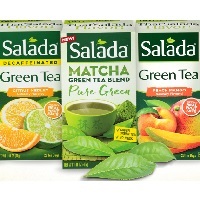 Sign up to receive a free sample of Salada Tea. Available to the 1st 5,000 to sign up, while supplies lasts. 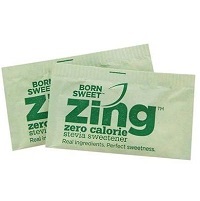 Get two free Zing Sweetener samples by mail along with a $1.50 off coupon for a future purchase by completing their short freebie form. 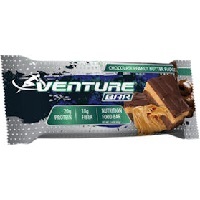 Request a free Venture Protein bar. With so much fiber the bar must taste like cardboard? Not at all. These bars not only taste great, but they are soft and chewy too. 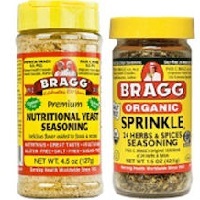 Order your free info and sample packets of seasonings from Bragg today. 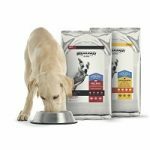 Click on the “free sample” link on the left side of their page to access the sign up form. The Spicy Gourmet is offering a free spice blend sample . 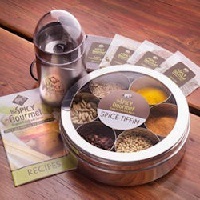 To make the request, please send an email to sales@thespicygourmet.com and include your name and mailing address. This offer will only be available while supplies last. 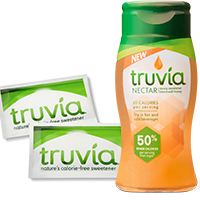 Free Truvia Natural Sweetener Sample – Now Nectar Also! Truvia knows you’ll love the great taste of their Natural Sweetener so much that it will become your favorite! 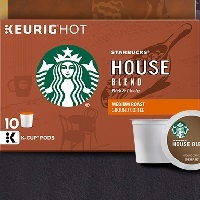 To help you make the switch, we’ll send you two free sample sachets and a valuable coupon. 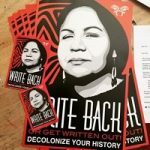 Simply fill out the form below to get started.